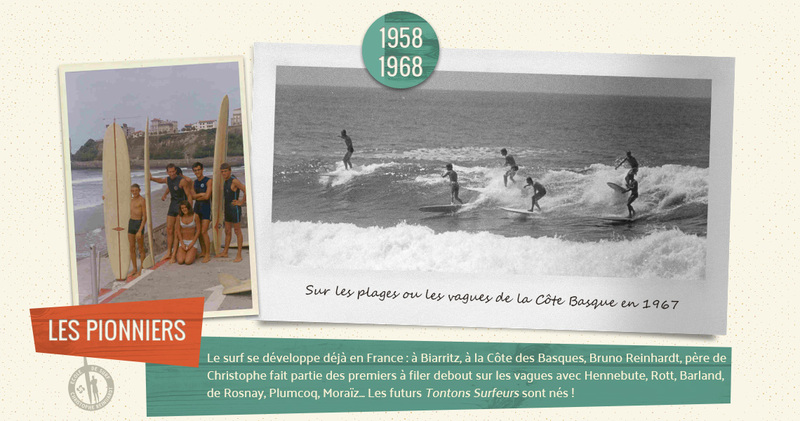 Bruno Reinhardt, Christophe's father, was one of the first French surfers in the late 50s. 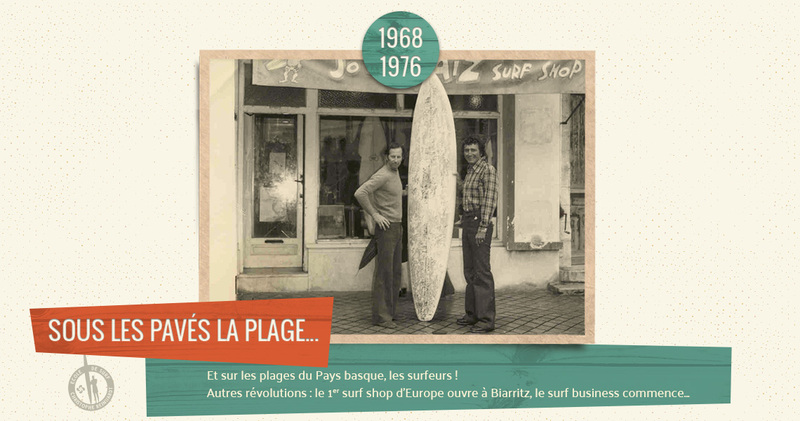 As there were no surfboards in France at the time, Bruno made his own out of plywood until his friend Michel Barland eventually set up a shaping business, making polyurethane and fibre glass boards and becoming the "supplier" to all the surfers on the Basque coast. 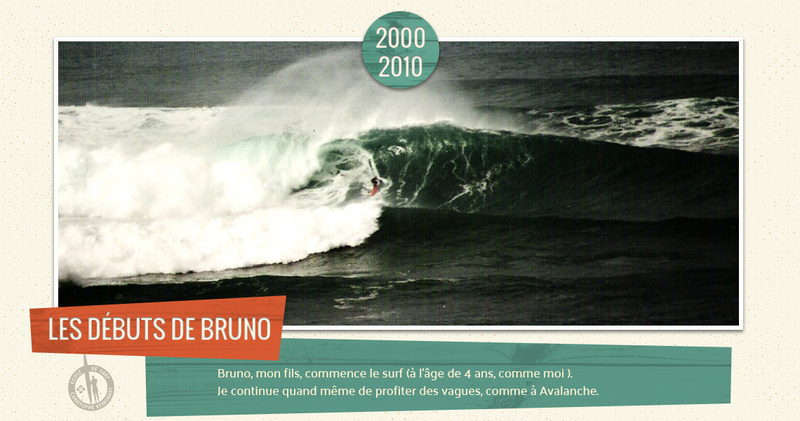 Bruno took his son out surfing from an early age and passed his passion on to him - his young student surpassed himself, quickly learning to take the biggest waves. 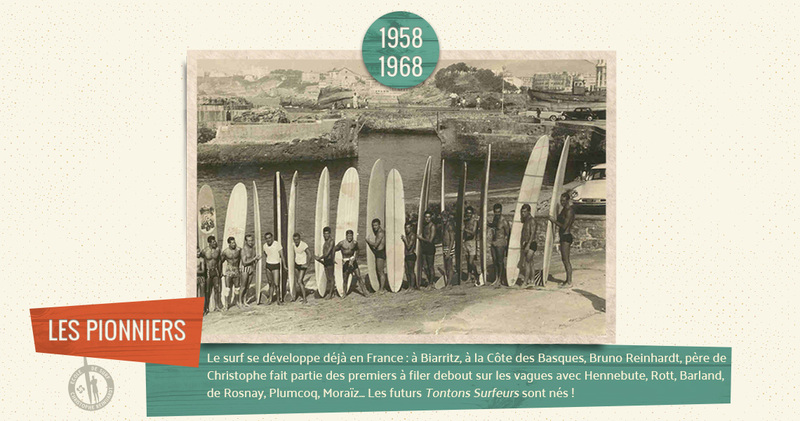 Bruno Reinhardt surfed throughout his life, leaving as his legacy to french surfing the spirit of friendship nurtured by sharing waves. 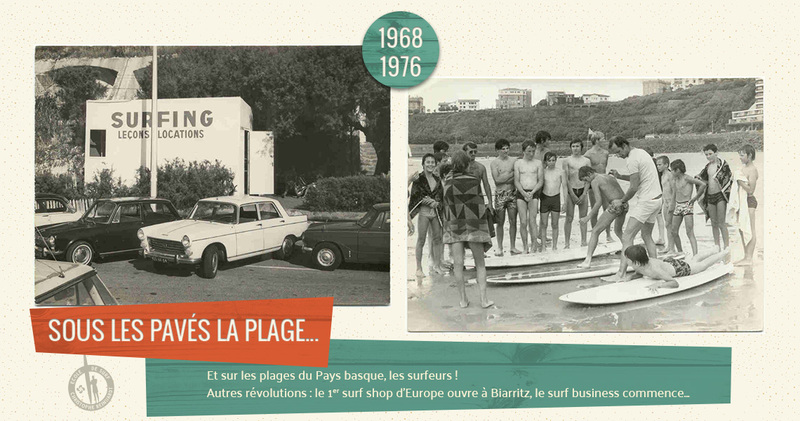 The next generation is already here ! 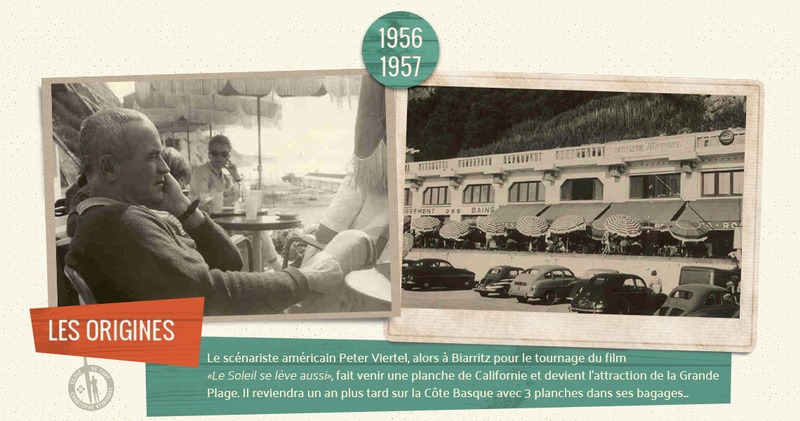 With Christophe as a father, Valentine didn't have much choice in the matter. 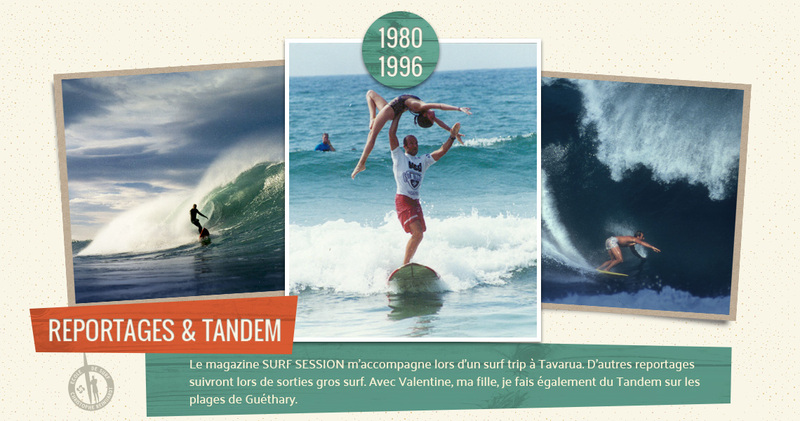 Encouraged by her father, she started surfing young and became his partner in tandem surf. 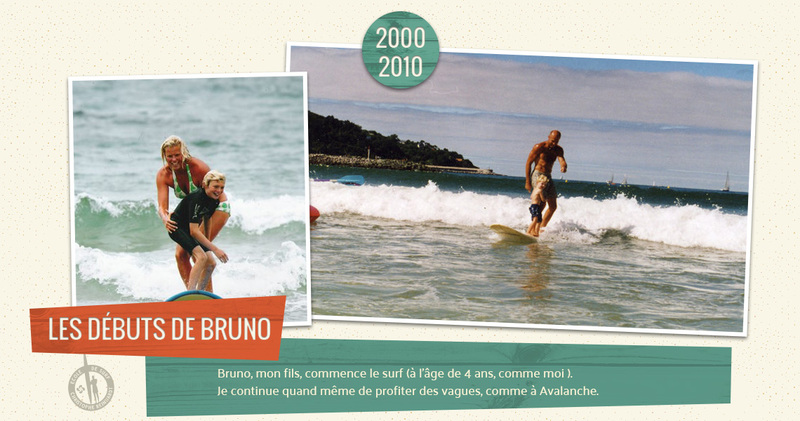 She was on the podium with him at the Biarritz Surf Festival in 1994, after performing the artistic moves of the sport with grace and style. 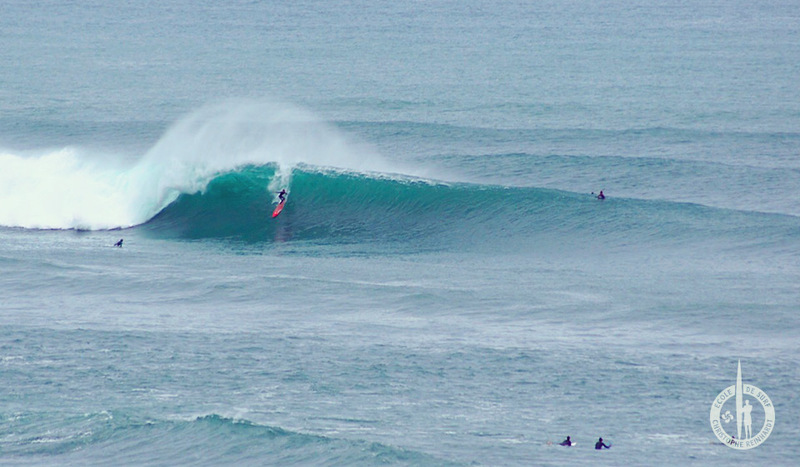 In the same time, she also followed her father, on his big board, out into the powerful waves of Parlementia, becoming the first woman to surf tandem at the spot. 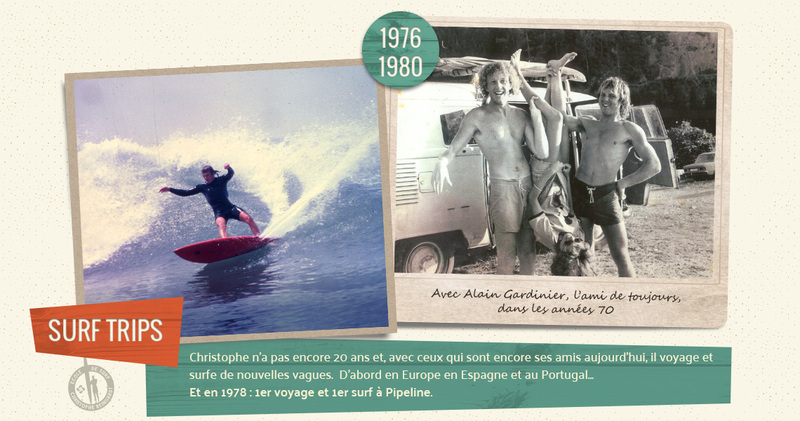 Christophe's son is one of the new generation of surfers. 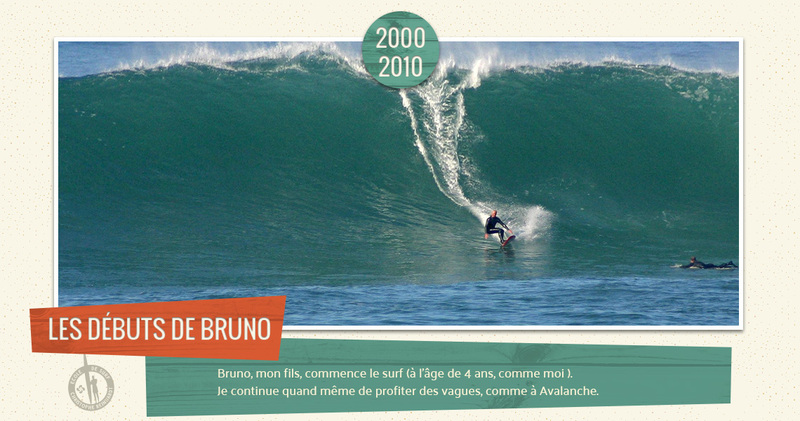 Born into the world of competitive surf thanks to his father, and thanks to the encouragement of the dynamic sur clubs and the evolution of equipment, Bruno is one of the best surfers of his age on a national level. 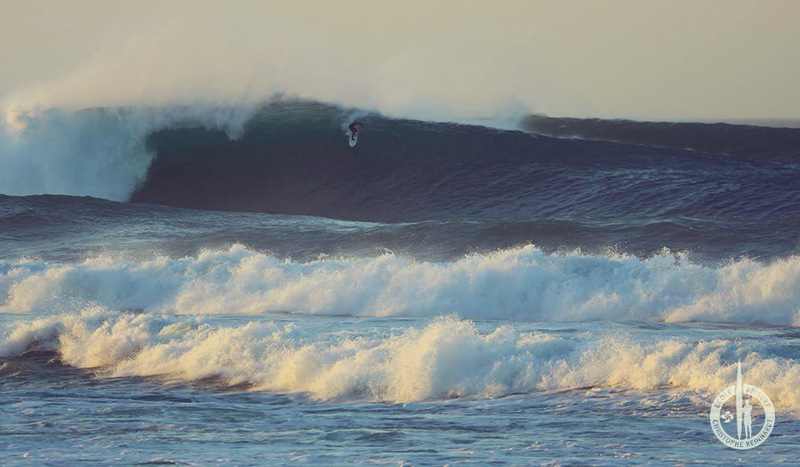 He knows where he got that from !